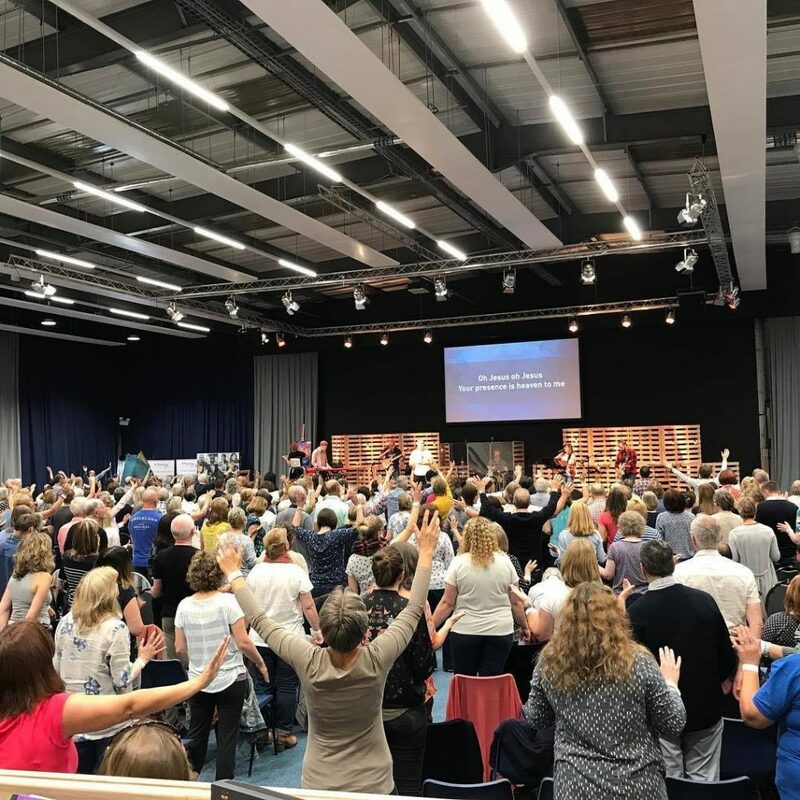 This page lists Bethel Sozo UK training and mentoring events notified to us. We will occasionally & selectively list related events related to the Bethel Sozo ministry or that involve the USA and UK leadership. Each of these events is the organisational and administrative responsibility of the host church, to whom you should address any questions. Personal Sozo sessions are not available at these events unless specifically mentioned. Due to room capacity, space in some seminars will be limited and some seminars could become ”full”. You will maximise your seminar choice by booking early. Bethel Sozo is the Inner Healing and Freedom ministry of Bethel Church, Redding, USA. 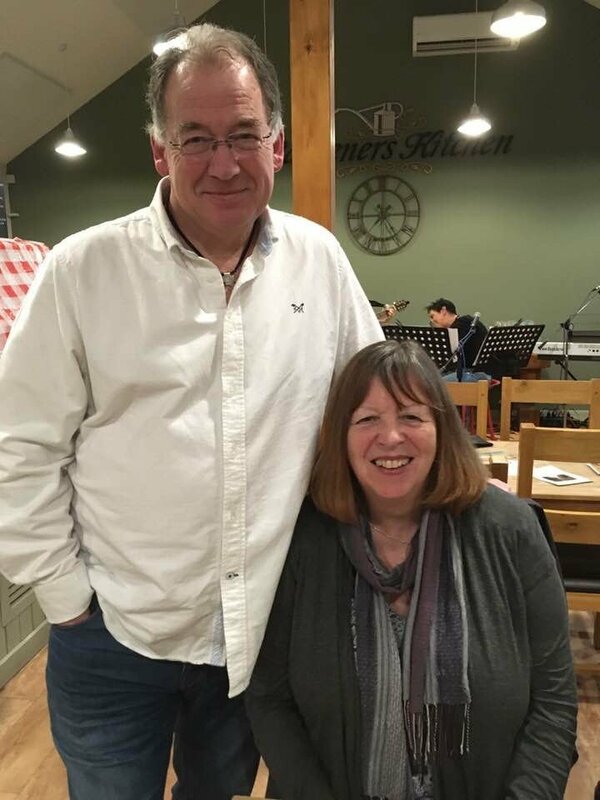 David and Christine West who head up Sozo UK, will train you in the use of the two major “tools”, the Father Ladder and the Four Doors. Additionally you will learn about Coloured Lenses, Presenting Jesus, Shifting Atmospheres and the Core Values of the Ministry. There will be tea, coffee and refreshments. The training will be held at Trinity Church which is in the Town Centre. There is a car park opposite. It is required that everyone who attends must have a manual, please keep that in mind when booking your place. The financial sozo mentoring day is to equip those who want to learn how to do financial sozo sessions and is the required training in order to do financial sozo. The morning will be spent teaching what is financial sozo and the mindset behind doing financial sozo sessions. The afternoon will be spent demonstarting and practising financial sozo. The aim would be that we release one person in each team by the end of the day to be able to do financial sozo but we do not guarantee this. In order to do this training you should have done the Basic and advanced training – and the Prosperous soul – either live or DVD. Bethel Sozo is a unique inner healing and freedom ministry. The main aim is to get to the root of those things which get in the way of your personal connection with our heavenly Father, His Son and Holy Spirit. Sozo does this by healing wounds, exposing lies we have believed and replacing them with truth. At this basic training conference, there is an opportunity to find out more about this ministry. The SOZO ministry is a unique inner healing and freedom ministry in which the main aim is to get to the root of those things hindering a personal connection with the Father, Son and Holy Spirit. We will be hosting a two day basic training course for those wanting to learn more about Sozo and how to conduct a Sozo ministry time. Darrell and Anthea Cocup, UK Sozo facilitators and team will be running the course. Bethel Sozo is a church based inner healing ministry in which the main aim is to get to the root of those things hindering a personal connection with the Father, Son & Holy Spirit. This basic Sozo training will include the four main Sozo tools – Father ladder, four doors, wall & presenting Jesus. The training is the first step in the process of learning how to do a Bethel Sozo. This is three full days of intensive mentoring, with real practice using the tools, in a learning environment. As Sozo trainers we recognise that there is a ‘bottle-neck’ releasing people as qualified Sozo ‘Number 1’s’ and that is often down to practice and the number of mentoring hours available. It is for this reason that we developed Intensive Mentoring, to fast track the process. Those who complete this Intensive Mentoring will receive a certificate to take back to their Sozo team leaders. This one-day intensive Bethel Sozo Basic training will give you all the information you need to decide whether this is a ministry for you or your church to get involved in. It will run from 0930 to 1800 on 1st June at Bath City Church. Bethel Sozo is a unique inner healing and deliverance ministry; its main aim being to identify the root of those deep wounds and lies that hinder a personal connection with the Father, Son and Holy Spirit. With a healed connection you can begin to walk in the destiny to which God has planned for you. This one-day intensive Bethel Sozo Basic training will give you all the information you need to decide whether this is a ministry for you or your church to get involved in. It will run from 0930 to 1800 on 15th June at Holme URC Church . It is the first step in the process of learning how to do Sozo sessions. This is a 2-day advanced training covering the advanced tools. It is for those who have already taken the Bethel Sozo Basic training course. 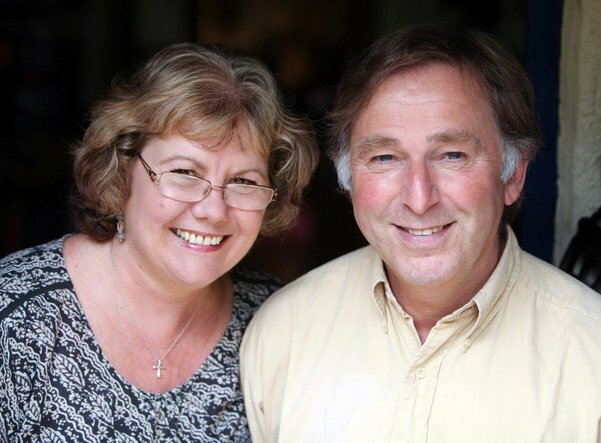 The Course tutors are Christine and David West, UK national leaders. The course includes a refresher on the basic tools, explanation of the advanced tools and lots of practical input and demonstration. Manual is included. There will be some time for questions. The course does not include Shabar. The training will be led by Clare and Mervyn Suffield from Winchester Vineyard Church, who are approved SOZO trainers in the UK. We live in a spirtual battle but what does that mean how we practically live and engage in the battle. This conference with guest speaker Dawna De Silva looks at what it means to war wisely. How many of us are battle fatigued or feel we come up against similiar issues again and again? How can we break through? How is our body, soul and spirit involved in this battle.